The Moog Minimoog Model D Reissue is an authentic, hand built recreation of the original Model D Synthesizer. 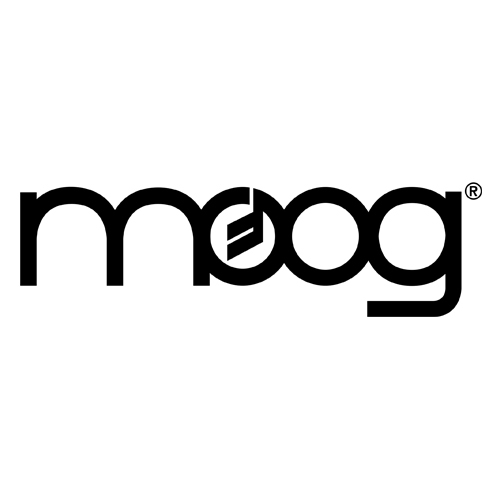 Using the technology developed when rebuilding their legendary modular systems, the american synthesiser pioneer Moog has now recreated a faithful replication of its most iconic synthesizer ever. The Minimoog Model D was one of the first commercial synthesizer aimed at musicians, previous Moog modular systems were bulkier, cumbersome and also very expensive. The Model D included a keyboard, a pre wired signal path and a more realistic price tag when it was first released in 1971. Using original building methods, component choice and working with the original schematics, the new Model D is authentic in every sense of the word. No approximations or corners cut, this is an exact replication. Comprising of Three oscillators, Transistor Ladder Filter and a simple group of modulation controls, the synthesis architecture contained in the Model D is now something of a legend. As you'd expect with a synthesizer built in 2016 there’s CV, aftertouch, MIDI and improved modulation, so you don't have to always sacrifice the third VCO for your modulation duties. Part for part, this is as real a Model D as the units that left the factory in 1971. A HUGE part of synthesis history.